Stress at the workplace can occur all through the year, of course. But the holidays can really intensify any existing work-related stress — and create new stressful situations if we aren’t careful. The overall busyness, long work hours, over-spending, over-indulging of the holidays — not to mention dealing with traffic, end of year deadlines, and cranky customers — can wear anyone down. Add to that the rush to get work done before taking time off for the Holidays. Looking for the perfect gift for your office Secret Santa exchange? Shopping for co-workers is not always easy, but don’t let the stress of finding a great gift your ruin the fun. If you’re unsure what to get your co-workers, don’t worry. 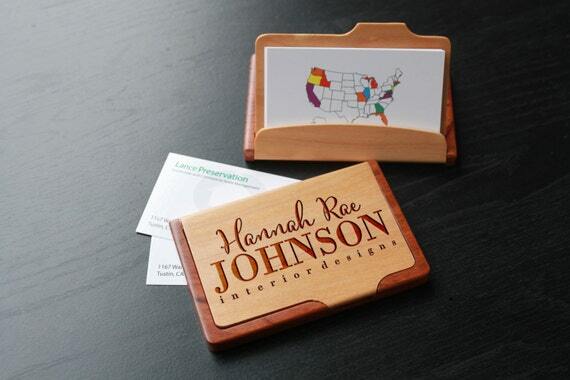 Check out these gifts for every budget that your co-workers will love. Your co-worker will thank you when they open this box of delicious cookies from one of Fort Wayne’s favorite cookie makers. Fill a box of cookies with a dozen assorted cookies from only 20.25 at Cookie Cottage. 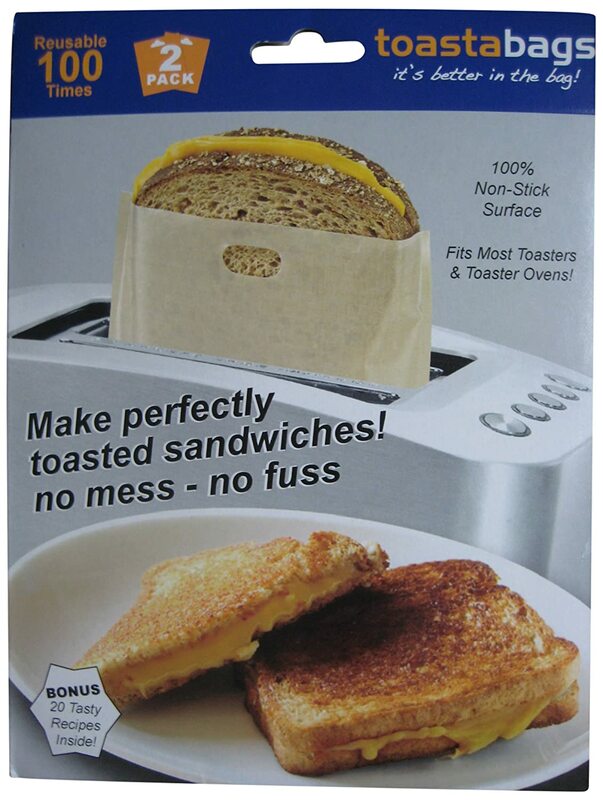 The Toastabag is a reusable bag that works in the office toaster which will allow your co-worker to grill up the perfect grilled cheese sandwich at lunchtime. Buy a pack of 2 from Amazon for only $9.99. 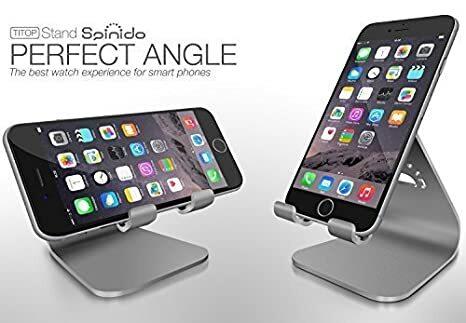 The Titop Smartphone Stand for a desk will allow your co-worker to keep their phone from becoming buried in the pile of papers on their desk (if it’s anything like mine!). On sale now at Amazon starting at only $19.99. Give your co-worker the gift of sound with the Oontz Bluetooth Speaker. The Oontz speaker is an affordable bluetooth speaker with great sound starting at only $24.99. Your co-worker’s coffee will never get cold again with this USB coffee warmer. Only $7.99 at Target. Your co-workers feet will be happy and warm with these USB Slippers. Only $24.99 from Think Geek. 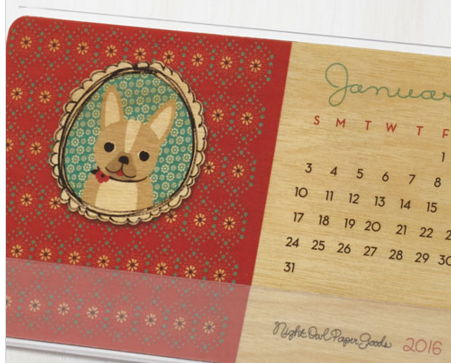 The Critter Bit of Help desk calendar will bring a bit of whimsy to your co-worker’s office. $24.99 from ModCloth. 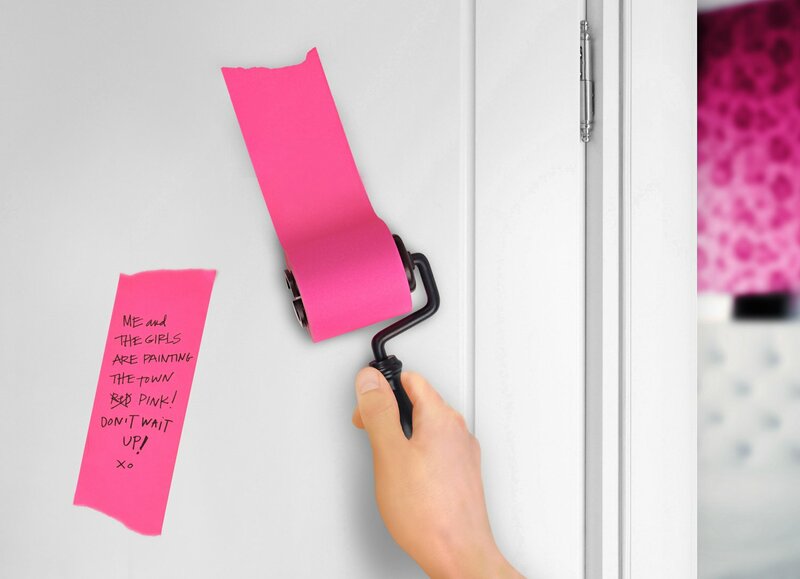 Who wouldn’t love this Sticky Note Roller that allows you to make your note any length you want! Available for only $9.95 at Amazon. The holiday season can be a stressful time at work. But, the good news is, you may be able to de-stress a bit if there’s a fun office party to look forward to. It’s a great way to show staff how much their hard work is appreciated and to celebrate this year’s achievements. A well-done office party can forge stronger relationships between co-workers and boost morale. And it encourages everyone to take some time to slow down and have fun together. 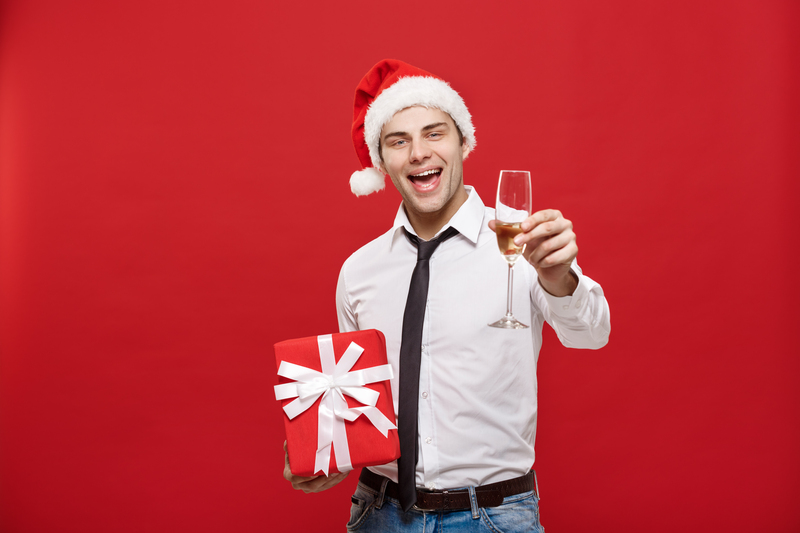 Here are some tips on how to make this year’s office party affordable, enjoyable and successful! If possible, designate a committee to be in charge of planning the event so the extra work doesn’t fall to just one person (and so a variety of ideas can be explored). 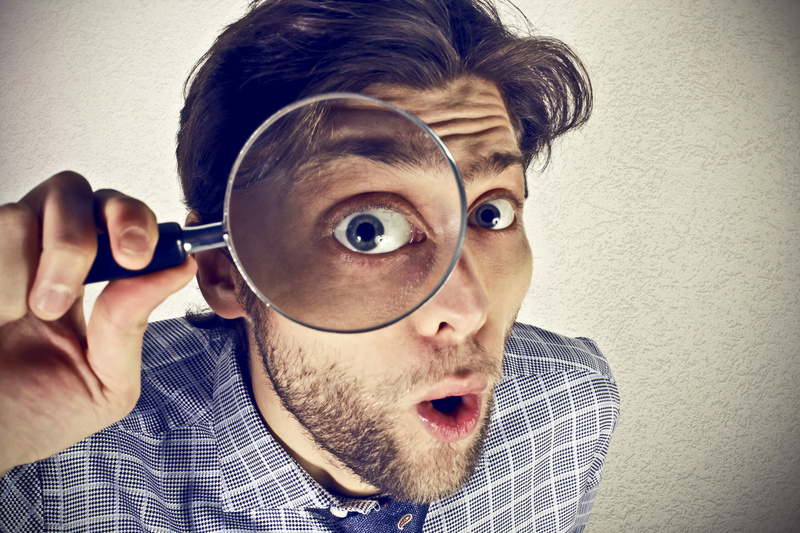 Rather than just sending a boring memo, send a funny e-vite to set the mood for celebrating. Renting a space is a nice way for everyone to get away from the office, but choose a location that is convenient — make it as easy as possible for everyone to get to the party. Using space in your office is a good way to save money, but be sure to decorate your office to set a festive tone for the party. Try to clear the paperwork off of your desk; make it a place where everyone can forget about work for awhile. Whether catered or pot-lock, make sure there is plenty to go around — and a good variety to meet special dietary restrictions (consider adding a line at the bottom of the party invite where staff can note any dietary preferences). Other fun food options that may save some money include hiring a food truck or two to park outside the party venue; or planning the party to be a lunch or breakfast event. If the event will have alcohol available, you don’t need to offer too many options — party planners suggest one signature cocktail, a red and a white wine, a beer option or two, plus sodas and water. Keep the decorations festive, but nondenominational so that everyone feels included. Options for music include hiring a DJ, putting together a party playlist, or hiring local talent. If you want to include an activity or two, ask your colleagues beforehand and see what they would like to do — gift exchange, party games, or just hang out and have fun. Plan activities that are inclusive and not embarrassing to anyone. Let people opt out, if they so choose. Award prizes to the winners to enhance competition. DO thank the boss for hosting the party (and also whoever did the planning). DO branch out and talk with coworkers that you don’t know so well. DO remember, this is a work function and you will have to show your face at the office the next day. Make sure you act in an appropriate, professional manner. The Holidays are a great time to show your workers some appreciation; so above all, have fun! From all of us at Workspace Solutions in Fort Wayne, we would like to wish you a very happy holiday.